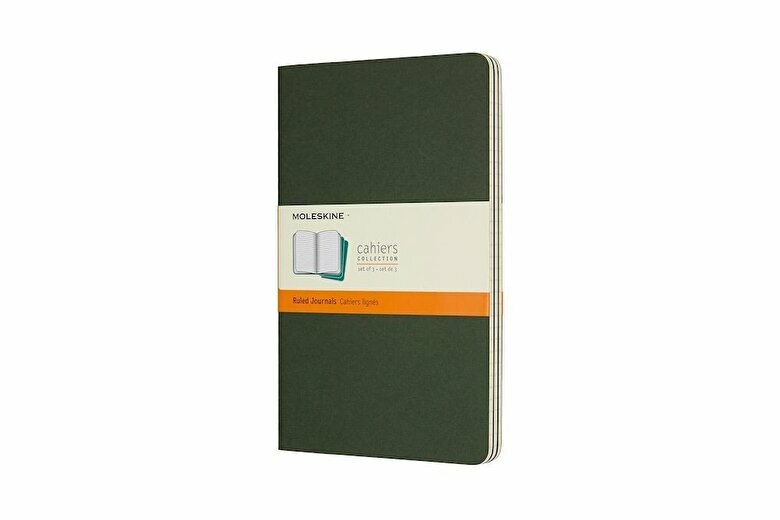 Cahiers are lightweight, flexible, everyday journals with customizable covers. Visible Singer stitching, natural colors and tactile raw cardboard add a handcrafted feel to your writing. The last 16 sheets are detachable and there is a pocket for loose notes. Cahier Journals come in sets of three, making them ideal for organizing separate projects or plans.